Just back from the Star Education Fair at KLCC yesterday, I was dragged by my gf out again. This time it was to do some PC gadgets shopping for her company event. These gadgets were meant to be prizes for the her lucky colleagues. 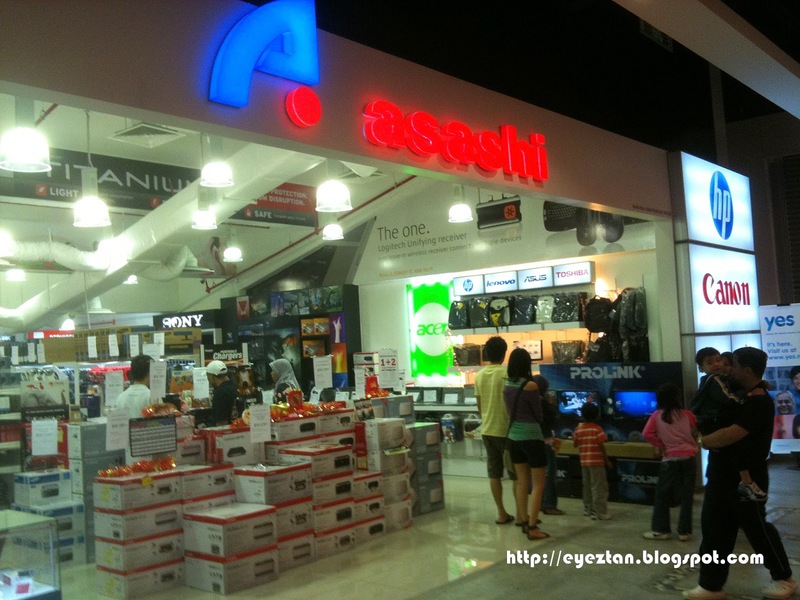 Asashi Technology just opened up a branch at Wangsa Walk Mall a few months back , and I found the prices there to be quite competitive, hence we went there last night to get those gadgets. 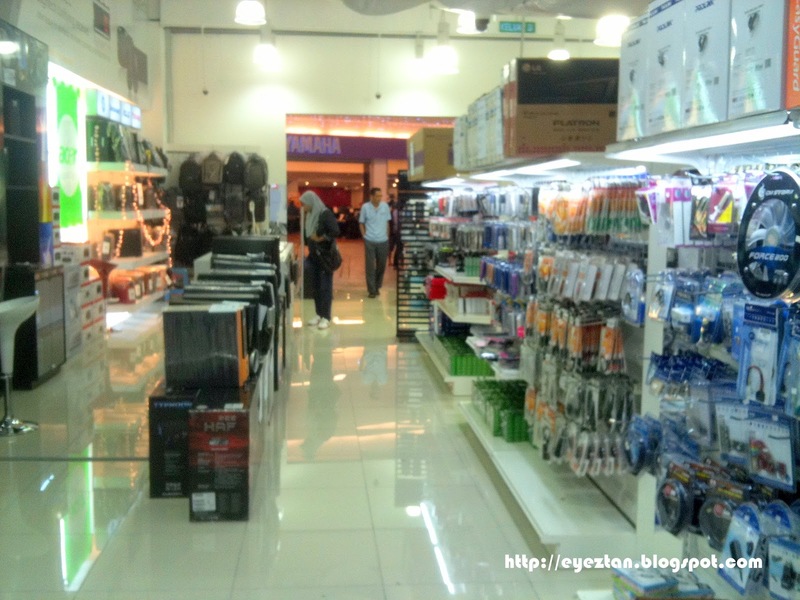 She had a budget of RM950 to get around 37 gadgets. So there we were, browsing through the shop and looking for items ranging from RM 12 to RM 130. It was actually fun shopping with other people's money, you should try it sometime. But the stuff wasn't ours anyway. Anyway below are a few pictures I managed to snap of the shop's interior. It's pretty neat and looks tidy if you ask me. 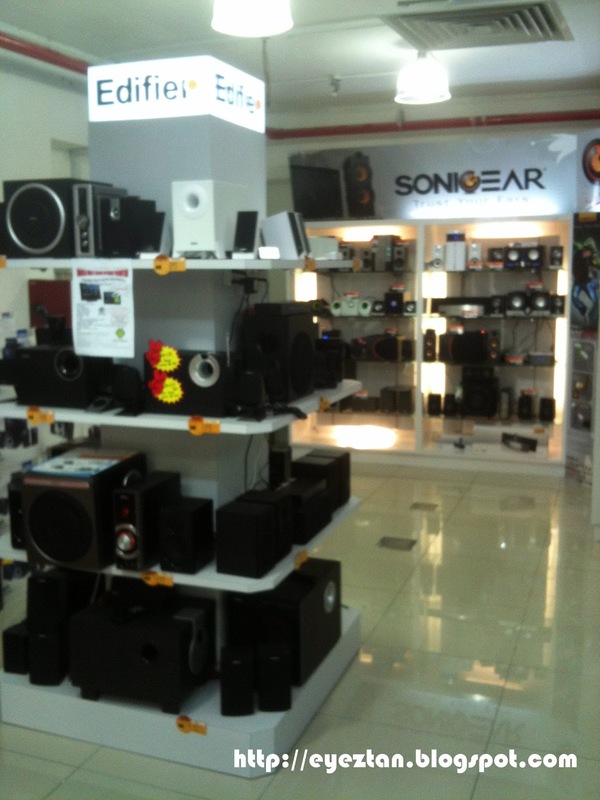 Since we bought so many items from the outlet, the sales person gave us quite a number of discounts. Below I list down the items bought together with the price. Quite reasonably priced I guess.